One of the toughest things a parent can go through is receiving a call from their child’s school. Luckily, when it is not an emergency, parents can breathe a sigh of relief, but it typically is a situation that usually warrants complete and immediate attention. When a parent leans that their child has a lice infestation and is being sent home from school, they may not know where to go to find treatment and get rid of the lice problem. Look no further than The Lice Place for all needs for lice removal in Murfreesboro. We have been in business for many years, and are experts in the field of eradicating lice. We provide a myriad of different products to help rid someone of lice, ranging from shampoos and conditioners, to mousses and combs. We also feature a mint lice repellent spray to keep the problem at bay. Different products are meant to treat different types of outbreaks, so it may be best to confer with one of our associates before purchase. We sell our products on both our website and in our stores. All of our products are completely safe and non-toxic, as well as environmentally friendly. We proudly stand behind all of our products with a 100 percent guarantee. For those who are a bit wary of administering lice treatment at home, we offer lice removal services at all of our lice treatment center locations. Similarly to our products, all of our services are backed by a 100 percent guarantee as well. Our centers are staffed with well-trained and professional technicians, and our services are private and discreet. 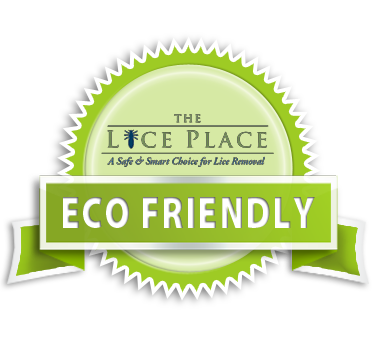 For more information about lice removal in Murfreesboro, call The Lice Place at (615)656 1646 or simply stop by. We promise that lice will be removed on the first treatment, always.